GC Piruett thank all the participants, partners and supporters! All the results can be found HERE! 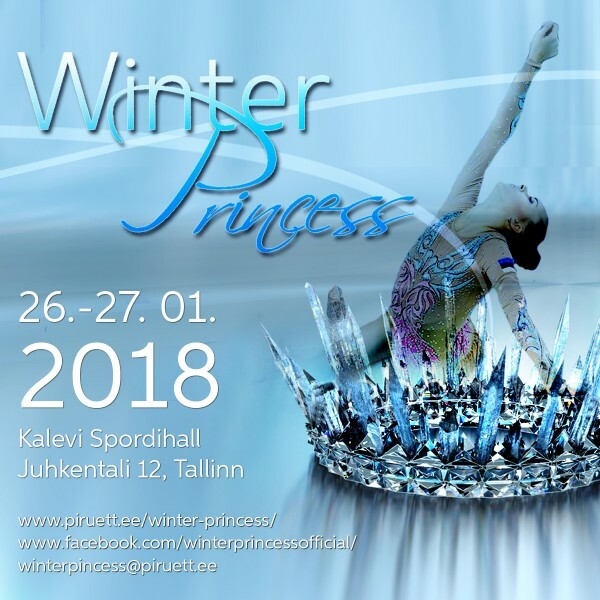 A summary of the 2018 competitions in Estonian is available HERE! We warmly welcome all the gymnasts, coaches, judges, head of delegations and all the participants here in Tallinn, Estonia! The startlist could be found HERE! 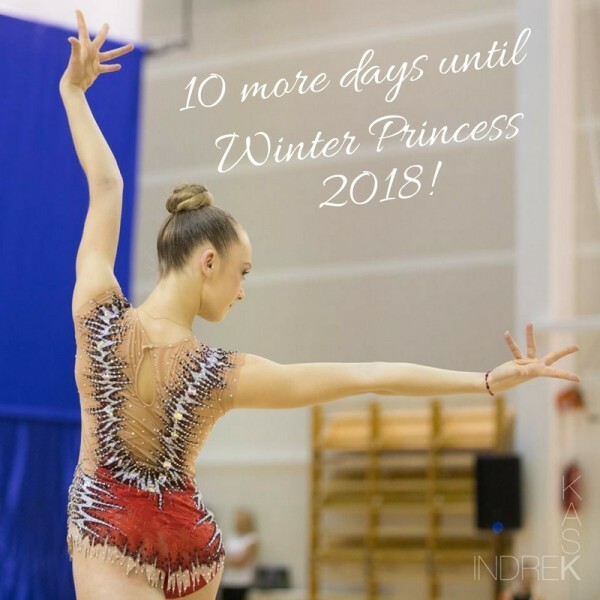 GC Piruett has the pleasure to invite your club to participate in the WINTER PRINCESS 2018 international rhythmic gymnastics tournament. 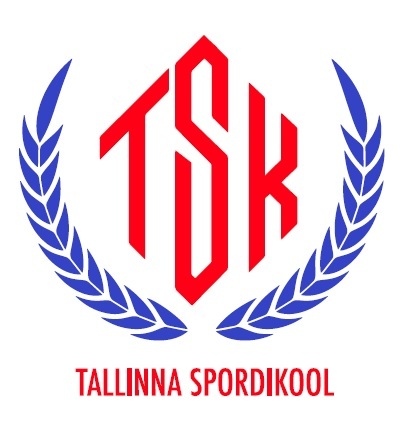 The competitions to be held in Tallinn, the capital city of Estonia. Online registration at RGFORM HERE! 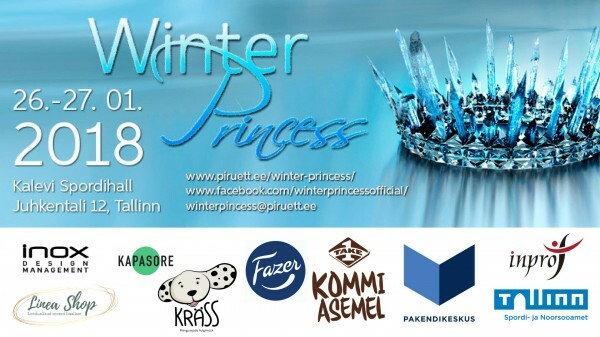 Please feel free to contact by email (winterprincess@piruett.ee), if You require any further information.